E.Q. 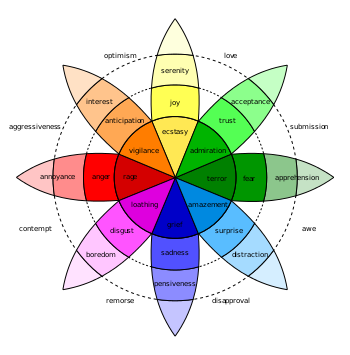 Librium is a very useful reference work aimed at helping people understand their emotions and interactions with others better. Primarily aimed at people working in office environments, especially managers and those hoping to become managers. The book is laid out in two parts. The first part of E.Q. Librium explains emotional intelligence in easy to read language yet without being dumbed down. As well as explaining the concepts there are case studies and it’s also referenced to an academic standard, so if anything piques your interest then you can follow the references to as much detail as you can handle. E.Q. 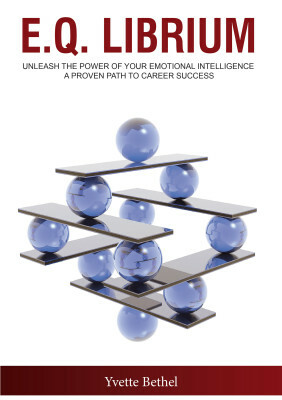 Librium also draws the links between good emotional intelligence and business success. Part 2 of E.Q. Librium moves on to strategies for dealing with people. Each of the difficult or obstructive types are identified and suggestions given. As well as strategies for managing conflict E.Q. Librium also deals with office politics. There are some useful suggestions in here, although best used when you are sufficiently self aware to judge the situation. E.Q. Librium also covers how to lead and develop other people. It has some useful tools for assessing how people are performing, separating competence from commitment and engagement. This helps with more sophisticated strategies for dealing with developing people. It took me some time to read all of E.Q. Librium. Although the language is easy to read, it made me think lots. It prompted questions and trains of thought that distracted me, albeit in a useful fashion. I kept dipping in and out of it, so although I’ve read it I’m not quite ready to say that I’m finished with E.Q. Librium. E.Q. Librium is essential reading if you work in an office, manage people or aspire to management. Having a better grip on your emotions will help you manage your own life if nothing else. This entry was posted in reviews, work and tagged book review, E.Q. Librium, Emotional intelligence, Leadership, office politics, Psychology, Social skills, Yvette Bethel by James. Bookmark the permalink. Thank you for having Yvette Bethel on your site.